Manchester United were beaten by Valencia. 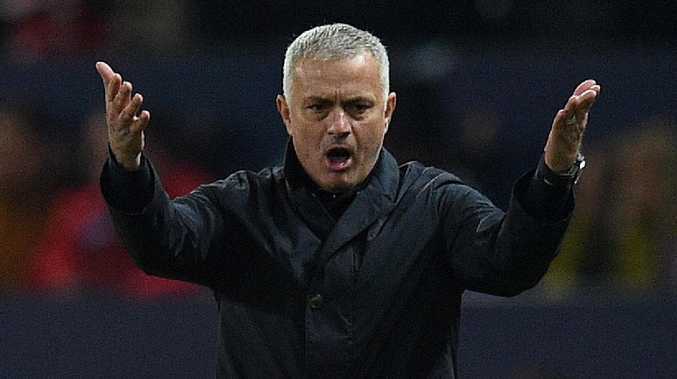 After the match Mourinho said after the match: "My team improved when I made the changes that I didn't want to make, which is a frustration. I didn't learn anything from this game. Nothing that happened surprised me at all."